Broke but still wanna go on dates with your partner? 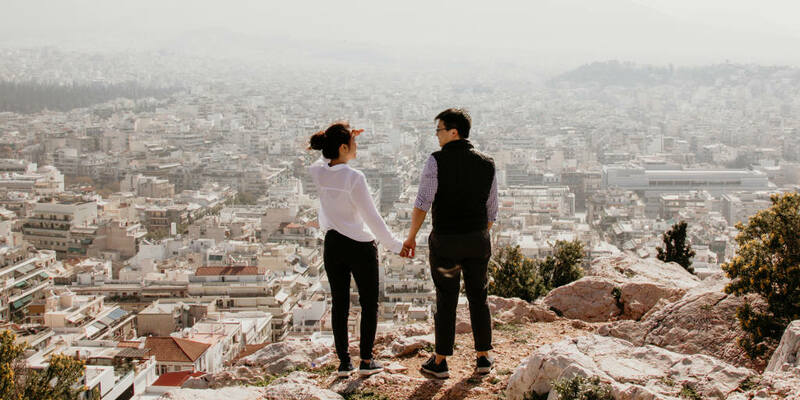 There are literally millions of fun and free date ideas you can go on with your significant other, but sometimes it can cost a lot of money for just one date! You might be in college, or you don’t make much money from your job and you’re just looking to spend some quality time with your girlfriend or boyfriend and also save some money at the same time! I get it, you just want to have a fun weekend with your partner without spending money! 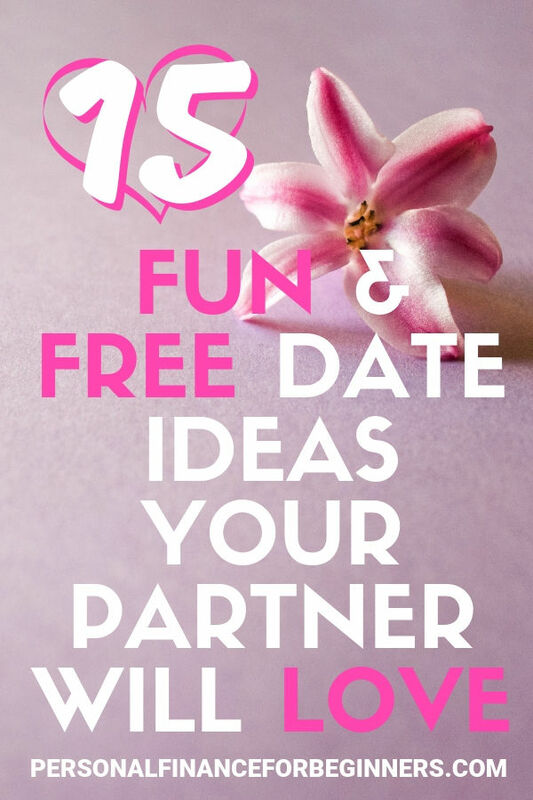 Whether you’re in college or you work full time, you can go on these fun and free dates without spending a dime. Once you’ve saved enough or start making more money, you can start going on more fancy dates. Until then, you can stick to this handy list. 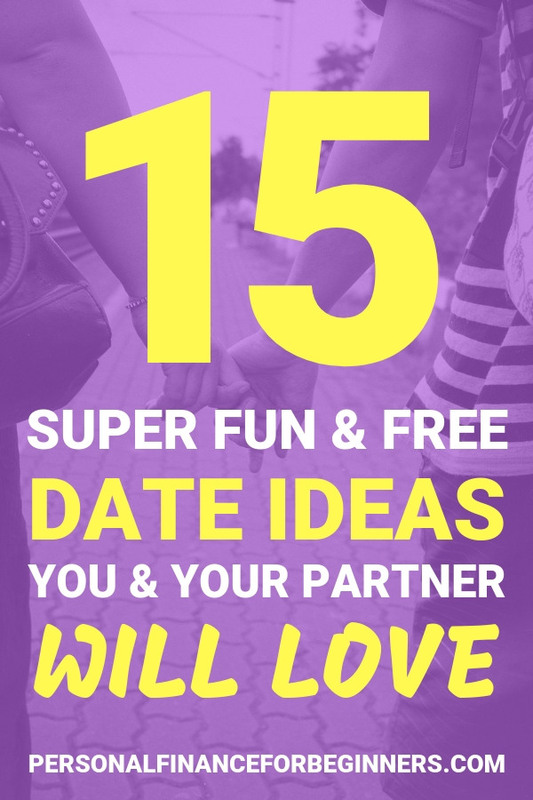 You can go on some of these dates in the daytime, plan ahead for date night ideas or both, so go ahead and take a look! Craving some Thai curry or Indian food? Look up some recipes you might like to try and give it a go. You can find some recipes that only require a few ingredients and spices you might already have! You can also throw in some of your own favorites flavors into the mix to make it more interesting! If you and your partner like museums or learning about history, see if there are any local museums around that you can visit for free. Many cities that have some museums will allow free public admission on certain days and times. Do you live near a state park or an area with nature trails? Then, you and your partner can go on a hike and be in nature! I promise mountains, trees and water look much better in person than on your computer wallpaper background. This can also be just a really fun experience if either one of you is an adventure seeker! Check the weather forecast in your area. If it’s not going to rain then you both can even have a nice little picnic outside. Bring some snacks in a basket, find a good spot in the grass and you’re set! For some adventure, bring a kite and try flying it. It’s not as easy as it looks! There are usually always some type of events going on around town that you may not be aware of, so do a quick Google search for your city + “events” and you may be surprised to see something interesting you can attend for free. If you don’t want to make plans to go anywhere or do anything that requires some energy, then there’s always the “classic” Netflix & Chill date. Like actually just watching Netflix and chilling. It’s always fun to watch shows and movies with your partner. Whether you’ve been dating or have been married for a year or 20 years, I think you’ll still have memories and stories to tell each other. This can be a really good date idea to bond with one another even more by telling each other your stories and memories. Hot day outside? Go cool off at the beach together. You can read, play beach volleyball, walk on the water and sand or go swim in the water! Plus, you’ll get some good exercise in, have fun and stay cool in the heat! A really fun date idea that’s free, assuming you have some type of video games or board games, is having a game night. This can be fun with just the two of you or if you want, you can also invite friends over and have fun together. A game night where we play “What Do You Meme” or “Cards Against Humanity” is personally one of our favorites because we’re always laughing! Although, if you don’t already have these games, it may require some investment, however, it will definitely be well worth it, I promise! Another fun, yet meaningful way to spend time together is to go volunteer somewhere together! Volunteering at a hospital, animal shelter or somewhere else like Give Kids The World will definitely make your day better and it’ll be rewarding. If you or your partner is more of an outdoors person or a science geek like me, you two can go stargazing! Even if you don’t fall into those categories, it can be fun for everyone, unless there are mosquitos in which case it might not be such a great idea. If either or both of you need a motivation to get a workout in to start getting fit or just to get healthy overall, it’s a perfect opportunity to play a sport or go exercise together! So go ahead and start sweating, your body will thank you! There might also be tons of new free things you can explore downtown. Take a stroll downtown together and you might see some amazing graffiti or arts and be inspired! Hang out at the library and check out some books or attend a class. You can even find free musicals or plays to attend if you get lucky! I know this may seem a little vague or broad, but I purposely left it like that because this could be anything either one of you have been wanting to do but you keep holding off on it. It doesn’t necessarily have to be a complicated guitar song you want to learn, it could just be something simple like meditation. The sky is the limit with this one, so be creative and have fun with it! If you really can’t figure out any free date ideas, then you could always dance with each other. Even if you don’t know how to, I know you’ll still have fun, laugh it off and enjoy the special moment with your partner! Well, that does it for some good, romantic, fun and free date ideas! I kept it short and sweet so it’s not overwhelming. You can just pick a few of your favorites and plan them for the days you don’t want to spend any money until you make more money first. Of course, you may want to splurge on fancy dates every now and then but don’t go too crazy! I hope you enjoyed this post and have a great time on your free/cheap yet romantic date!